Electronic Version of Baltimore County's local laws. Code of Maryland Regulations as published by the Maryland Division of State Documents. Federal Rules of Civil Procedure as published by the Legal Information Institute. 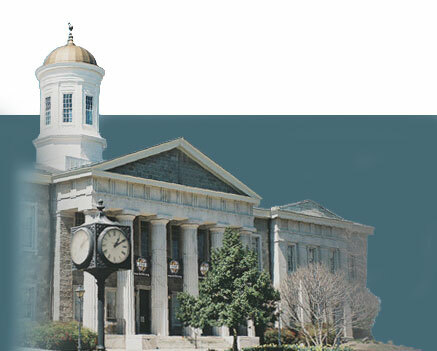 Official Index and Search page for opinions from 1995 to date from the Court of Appeals of Maryland and the Court of Special Appeals of Maryland. Official Opinions of the Maryland Attorney General. Judicial opinions arising from the Maryland Business and Technology Case Management Program. Maryland Code as published by Lexis Law Publishing. Maryland Register as published by the Maryland Division of State Documents. Maryland Rules of Procedure as published by Lexis. Searchable United States Code as published by the House of Representatives. Official Search page for opinions of the United States Court of Appeals for the Fourth Circuit.